At Crosscraft, we endeavor to enhance professionalism and creativity with a distinctive personal touch. Through detailed project planning, clear communication and a range of bespoke services, definitive events guarantee excellence. Whether you are simply looking for ideas, need to arrange an event for a large group of delegates or literally anything in between, we have the solutions to inspire. 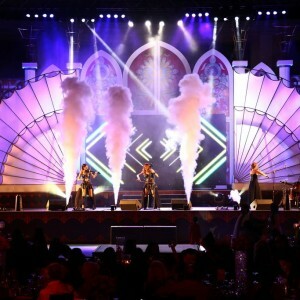 From themes to entertainment, banners to hoardings and décor set-ups, right down to lights and sound requirements… we have everything under one roof. We afford you the luxury of taking care of every detail, thus saving you the bother of running from pillar to post and giving you the comfort to watch your event proceed as planned. 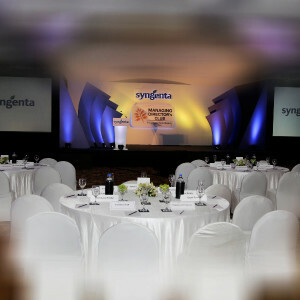 When organizing a function as prestigious as an awards ceremony, why go for anything less than the best? Crosscraft can be your one stop shop to arranging whatever you may need for your event. From sales conferences and dealer meets to team building workshops and gala receptions, we can organise events that will give you the opportunity to boost employee morale and build client relationships, whilst reducing the stress of corporate entertaining. 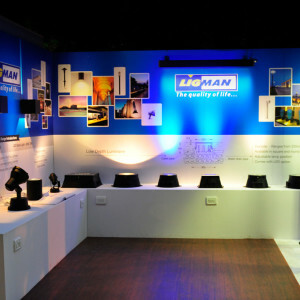 Crosscraft offers a wide range of services in terms of exhibitions. Starting at branding, all the way to stall construction and lighting, we provide you the best way to market your products, gather information, debate industry issues and network. Whether it be Diwali, Holi, Christmas or New Year, regale your guests in the sheer opulence of your hotel in a simply exquisite manner. 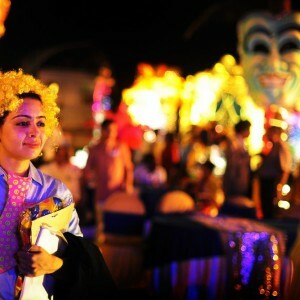 Crosscraft can cater to your every whim and fancy to make sure your patrons enjoy a truly magical celebration. Our passionate team, backed by our in-house production will ensure a launch that you and your clients will never forget. With a combination of our “solutions for every budget” & “you think it, we can do it” strategies, we can accomplish it all. 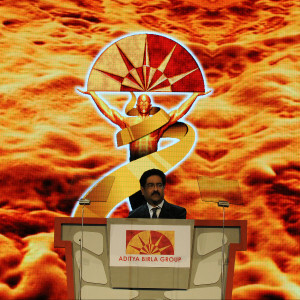 Innovative concepts, decorative ideas, flamboyance, extraordinary props & much more… Nothing is too difficult for us! So go ahead & explore the boundaries of your mind because when it comes to themes, we will leave you spoilt for choice. The drawing board, the genesis of any event, the ideation begins here to help you understand how your event would look. We cater to budgets tailored to suit every pocket. An integral extension of the hospitality industry, we endeavour to ensure your guests feel at home. We step in to make sure your experience is as comfortable as possible. We source only the best vendors that money can buy. As the event day approaches, we take the plans off the drawing board and turn them into reality. It is the difference between another mundane corporate function and a real experience that leaves you with a lasting message. Need entertainment to captivate your crowd? We have solutions that will leave you wanting more. Although not a direct service provided by us, we will liaise with your caterer or hotel F & B team to ensure their seamless service. Day zero, the event day! We have staff to manage every aspect of your event as you sit back and watch it unfold. We offer professional photography and videography services to capture your special moments. 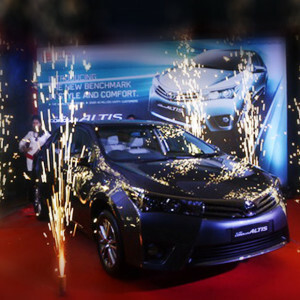 If you want to start or close your event with a bang, we can more than achieve that. We take on the tiresome task of obtaining the necessary consents from the venues and in some cases, the Government of India. We have solutions ranging from bouncer services and uniformed guards to guards with arms. We assist in the provision of emergency services like a fire tender, an ambulance or even police assistance.